Today was such a quiet solstice day, some sun to celebrate, but it had to battle back and forth with all the clouds. 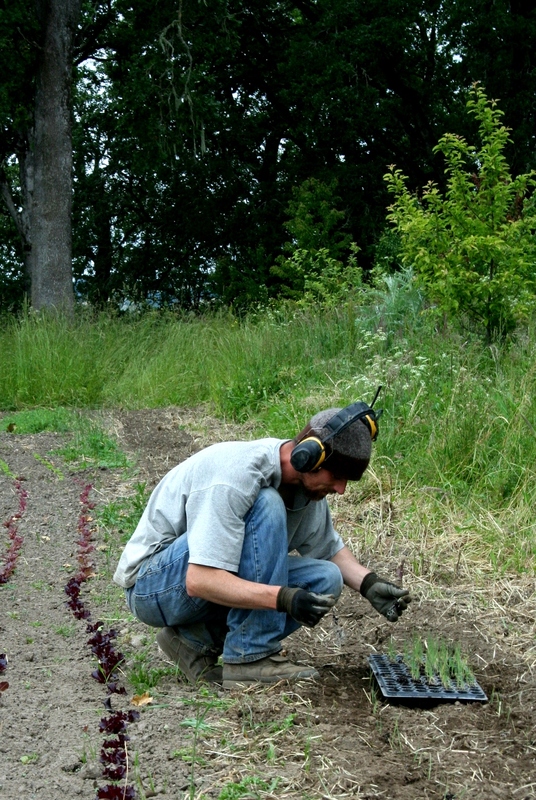 Even the celebratory weekend–with a few solstice parties we could have attended but were too tired to and a father’s day bbq we were going to host but had to cancel so the sick father-farmer could sleep–was slower than usual. This year, there was no pit-roasted goat, mad cherry feasting, music in the barn, or fires with song into the night; our friend’s who hosted the celebration of the shortest night of the year we always attended now settled south in sunny (maybe) California. Just like the strange feeling this month has had on some days that it is closer to fall than summer, today the solstice had an oddly calm feeling to it. Nothing like the racous, wild abandon the coming of summer usually stirs up. So rather than head to our favorite swimming hole–something we are all desperate to do (some of us littler ones would go even though the water would still be so cold)–we all spent the day quietly playing or working. 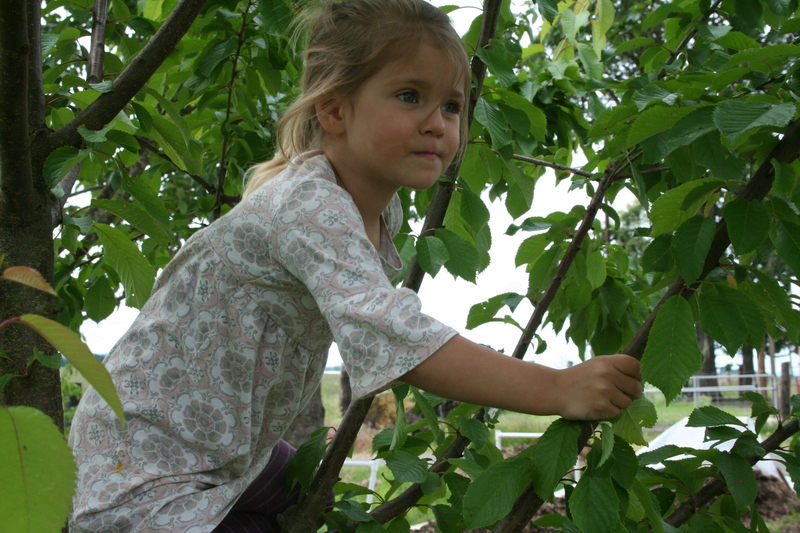 The little girl and I walked around the property, she climbing the ornamental cherry tree suckers that we have let grow up over the last few years searching out and munching the small, but edible, pollinator cherries they hold. She eats fruit ripe or not, and although she tells me the cherries from the fruit trees in the back and those we pick up at market are better, she eats these by the handful. 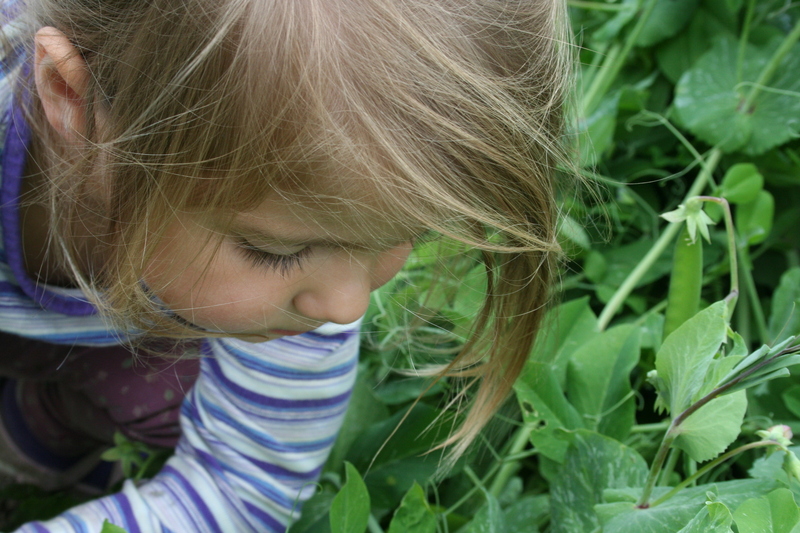 Later we went out to the field to check on papa, and looked through the peas, sneaking a few here and there. 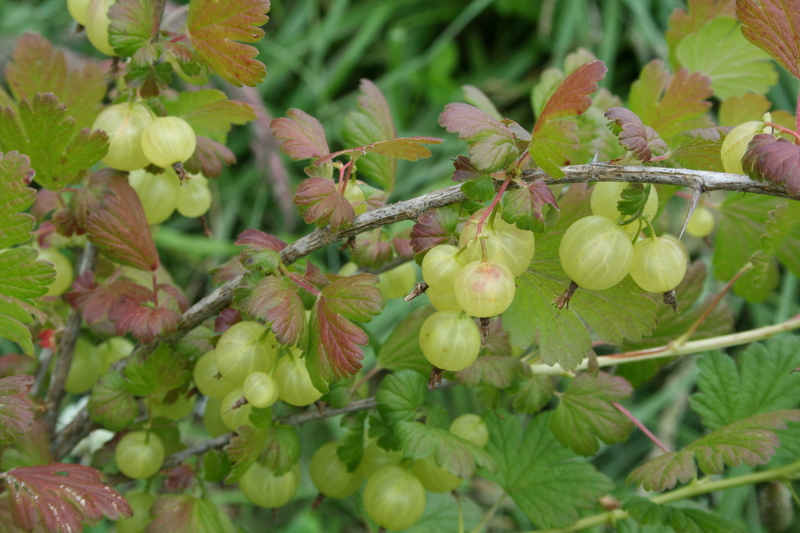 Most of them are still a bit small, but even without a big jump in temperatures, they should be ready to harvest this week or next. 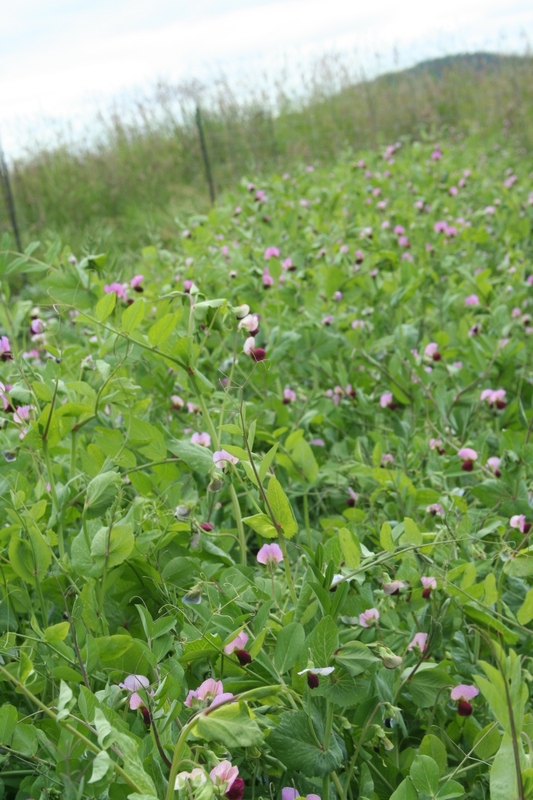 It’s late for peas, but then again, summer is late, so maybe the peas are right on time. I really don’t want to talk about the weather anymore. I want to be able to take it all in as it is, each and every day. I want to accept things with grace rather than grump. I feel especially tired of thinking about it, of the back and forth of being sure that it will be warm…soon. I love so much the feel of the sun on my skin, to be wearing sandals and tank tops. I hate having to don sweaters in the months of June, July, and August; but this is something I have had to do on many an Oregon summer night anyways. It is lovely and wet and temperate here, verdant and lush and not especially hot in the summer anyways. Mild has its own virtues…right now I really wouldn’t trade this place for any other. My heart has slowly migrated from what was home; now, this is home.